It is delivered by a specially trained teacher in partnership with a teaching assistant to children who have the greatest difficulties with reading. It helps them to get back on track with phonic skills and a love of reading. 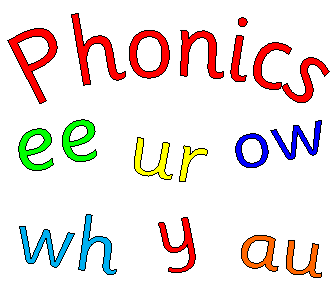 The Phonics teacher uses their specialist knowledge to support colleagues and parents, raising reading and literacy standards in all classes throughout the school.